JNM Technologies uses Netafim&apos;s Arkal Disc Filters, which are designed for efficient, reliable filtration. With greater holding capacity than traditional screen filters, these disc filters contain stacks of flat, grooved plastic rings that form a cylindrical element. The grooves crisscross to create a network that traps organic and inorganic contaminants. Disc filters can be easily cleaned by spraying with water; backflush models (semiautomatic and fully automatic) clean the filter element by forcing clean water outward through the grooves. Disc filters come in a full range of sizes, filtration degrees and flow capacities. They work well as stand-alone units or can be combined to form modular filter batteries to accommodate higher flow volumes. JNM Technologies, Inc. offers several lease, lease-to-own and purchase options on industrial filters. 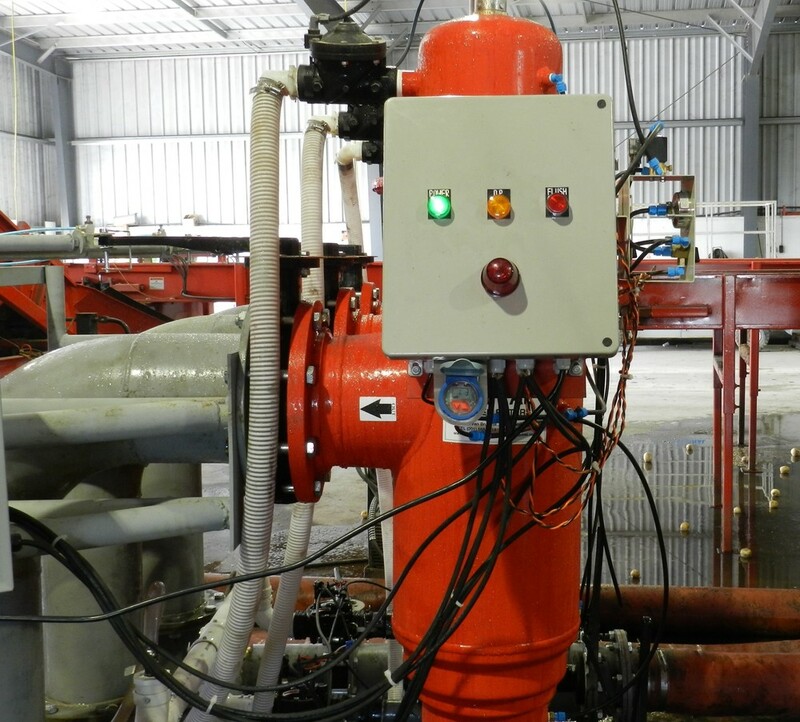 Incorporation of automatic filter backflushing enhances efficiency of onsite wastewater treatment and dispersal systems.